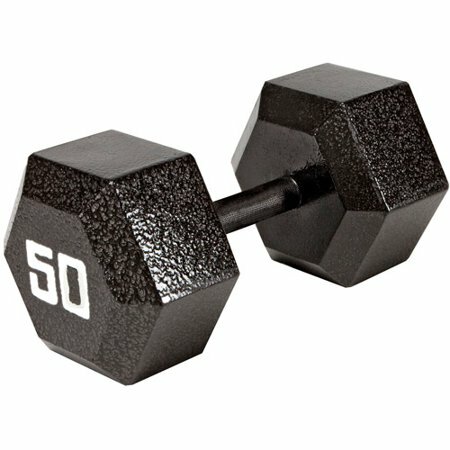 Purchase the Marcy 50 lb EcoWeight Iron Dumbbell on Walmart.com. 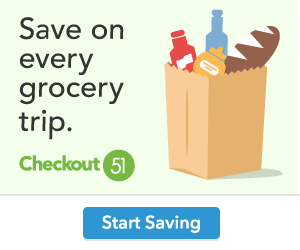 Only $39.00, regularly priced $52.99 + Free 2-Day Shipping AND Free Store Pickup. Get in shape and improve your physique with the Marcy EcoWeight Iron Dumbbell (IV-2050). It is made of recyclable materials and is constructed out of patented eco-friendly iron weight plates. This rust-resistant dumbbell weighs 50 lbs. It would make a great addition to just about any collection of weight-lifting equipment.